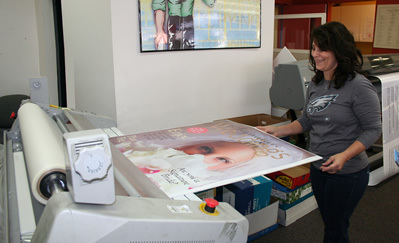 Here at Rhino Digital Printing, we offer numerous in-house printing options to customize your print job. Mailing services: We provide bulk mailing services, so if you have over 200 names and addresses in your mailing list then you may qualify for pre-sorted and bar coded mail rates, which allow you to pay less then the standard rate of a postage stamp. 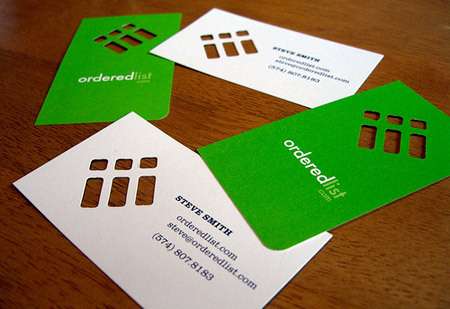 Variable Data Printing: Variable data printing is a form of digital printing in which elements such as text or graphics may be changed from one printed piece to the next without slowing down the printing process. 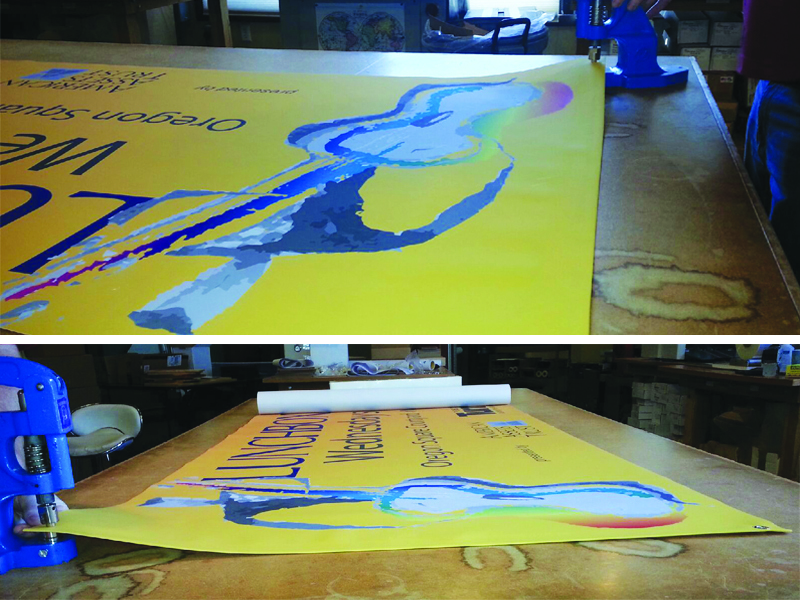 Large format printing: We can print up to 41” wide by any length (on a roll), making it perfect for tradeshow presentations, posters, banners and signs. 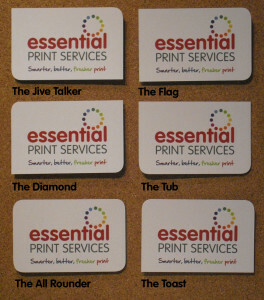 Mounting: Mounting your print adds to its durability. We can mount your posters with either black or white foam core, recycled crescent board, or gator board. Lamination: A process involving applying a film of plastic on documents with heat, so that the material has improved strength and stability. Cutting / Die cutting: Die cutting is a process used to make multiples of the same shape cut out of paper stock. You could think of it as a cookie cutter. We also have a guillotine cutter for cutting straight lines. Round Cornering: We are able to round corner with either .25” or .125” size dies. Scoring: the process of making a crease in paper so it will fold easier without cracking. Folding: Folding the printed piece, usually done for greeting cards and tri-folds. If on a thicker stock then scoring first is recommended. Drilling: Paper drilling is a technique for providing round holes in large quantities of paper. 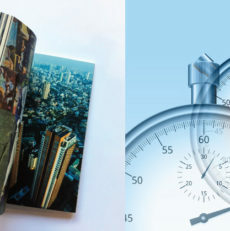 We can 3-hole drill your job for putting into a binder or we can add a custom drill hole to your documents or booklets. Perforation: small roll of holes punched in a sheet of paper making it easier to tear off. Numbering: Adding numbers to a printed piece in sequential order. Grommeting: Grommets or eyelets, are inserted into a hole, where they serve to reinforce and protect the hole. Commonly used to reinforce banner material. Shrink-wrapping: Enclosing paper or books in clinging transparent plastic film that shrinks tightly onto it. 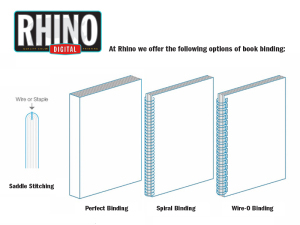 These are just a few of our ever-growing bindery services. 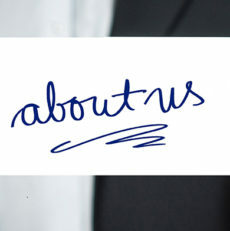 Finishing your printed piece with various bindery techniques is a great way to customize your job. 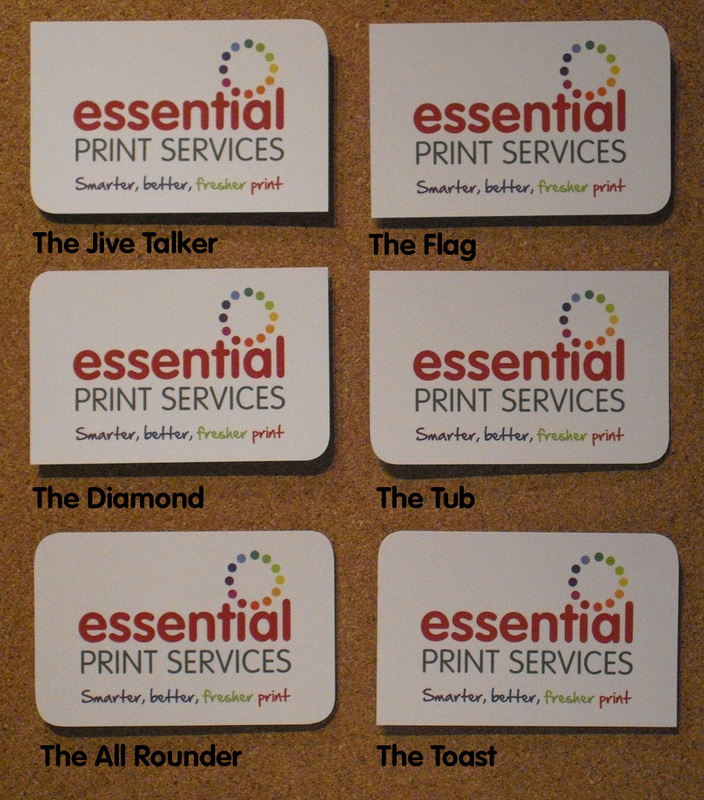 For example if you are getting postcards, consider getting them round cornered for that extra special something that makes them stand out. 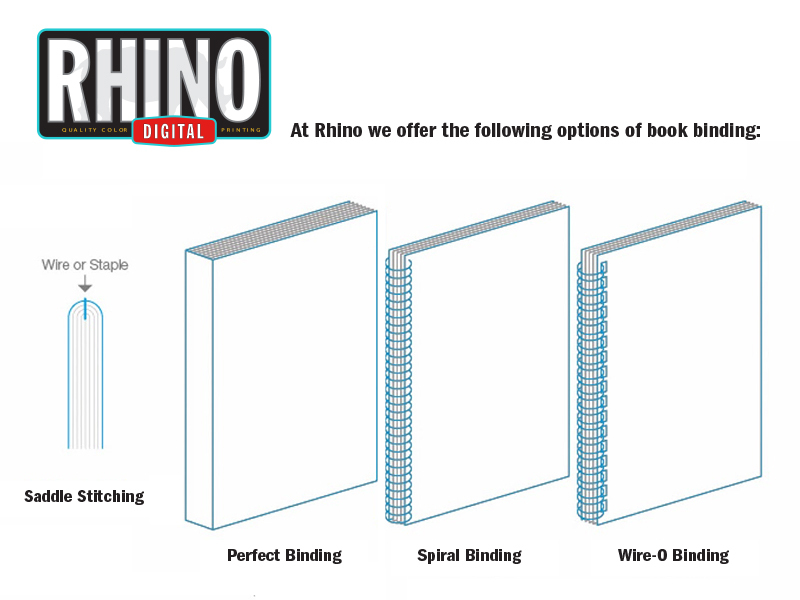 Many jobs use multiple options of bindery on one single piece. For example if you are getting raffle tickets printed, consider perforating each piece for ease of tearing in half. As an additional service we can even number each piece and finally shrink wrap in sets of 50’s. The possibilities are endless.